•with electricity, DB box, switch, sockets, A/C sockets, wires, etc. •with 1 bathroom (1 toilet, 1 shower, 1 washbasin, water pipes). ALL REQUIREMENTS ARE MET FOR ELECTRICAL AND PLUMBING. 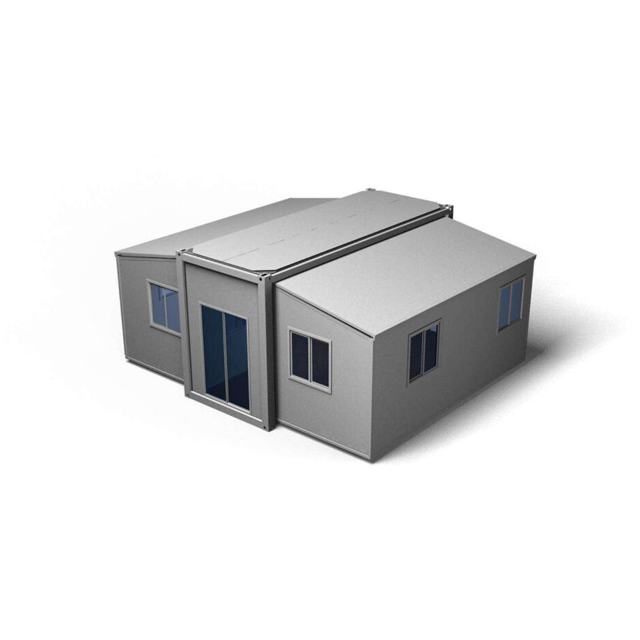 OUR PRODUCT DOES NOT VIOLATE ANY BUILDING CODES AS IT IS CONSIDERED A SHED THAT IS UNDER 120SF FOOT-PRINT. IN CALIFORNIA, THIS IS THE STANDARD ALLOWANCE FOR A SHED. OTHER JURISDICTIONS MAY HAVE DIFFERENT SIZE ALLOWANCE, PLEASE CHECK WITH YOUR LOCAL STATE BUILDING CODE ASSOCIATION. SHIPPING/HANDLING: SHIPPING TO USA: $4995. WORLDWIDE: $5495. INSURANCE IS INCLUDED. SHIPPING PRICE ONLY INCLUDES TO THE SEAPORT CLOSEST TO YOUR LOCATION. DUTIES, ISF FILING, CUSTOM BROKER FEES AND ANY OTHER FEES ASSOCIATED WITH THE IMPORTATION ARE THE RESPONSIBILITY OF THE BUYER. 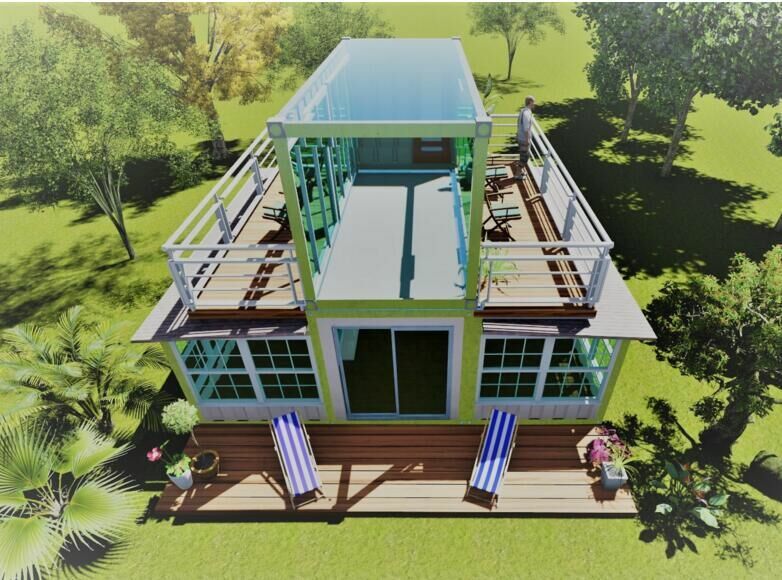 OUR MODULAR HOMES ARE APPROVED FOR LIVING IN THE USA AS A SHED, WITHOUT PERMITS. ALL REQUIREMENTS ARE MET FOR ELECTRICAL AND PLUMBING.